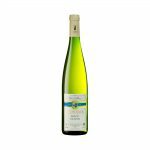 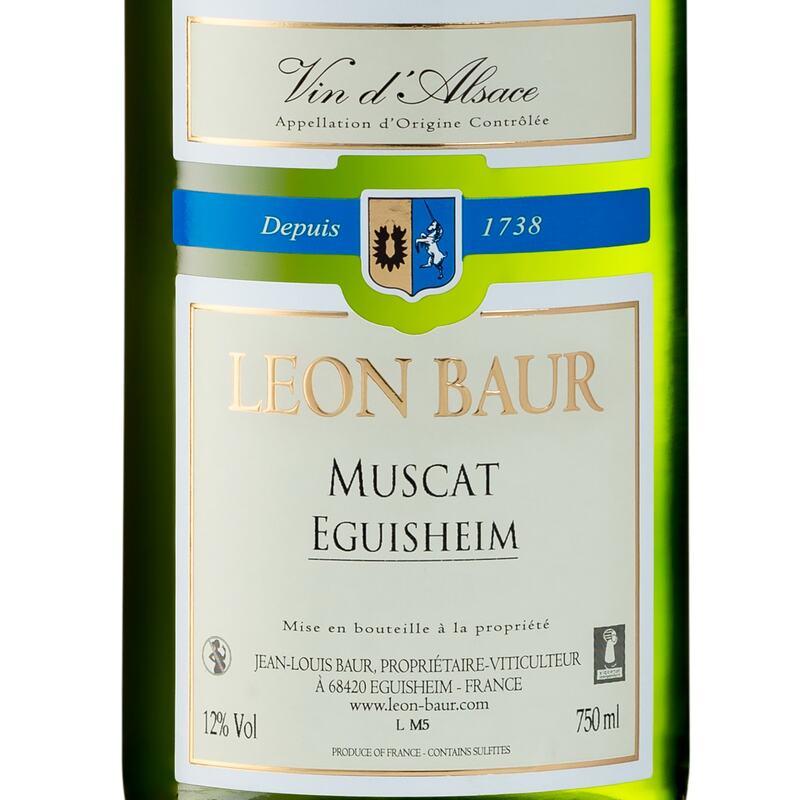 Made with Muscat d’Alsace and Muscat Ottonel grapes, this very expressive Muscat from Eguisheim has the privilege of being very fragrant, with aromas of fresh grapes. 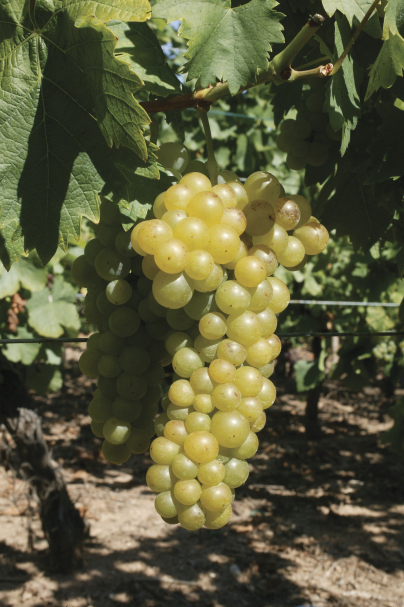 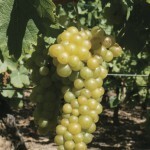 It is a dry Muscat with a good breadth. 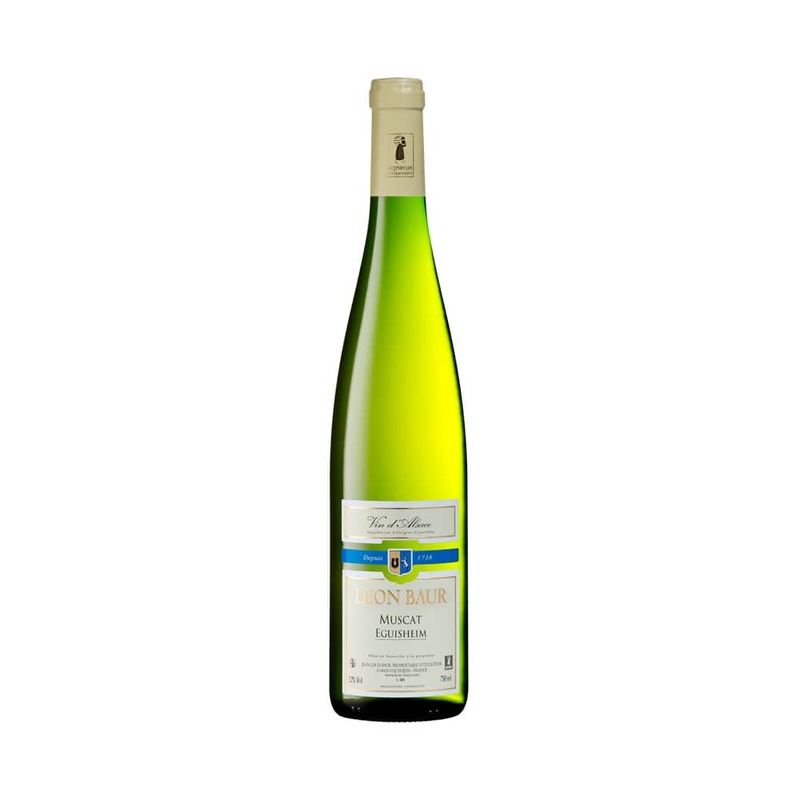 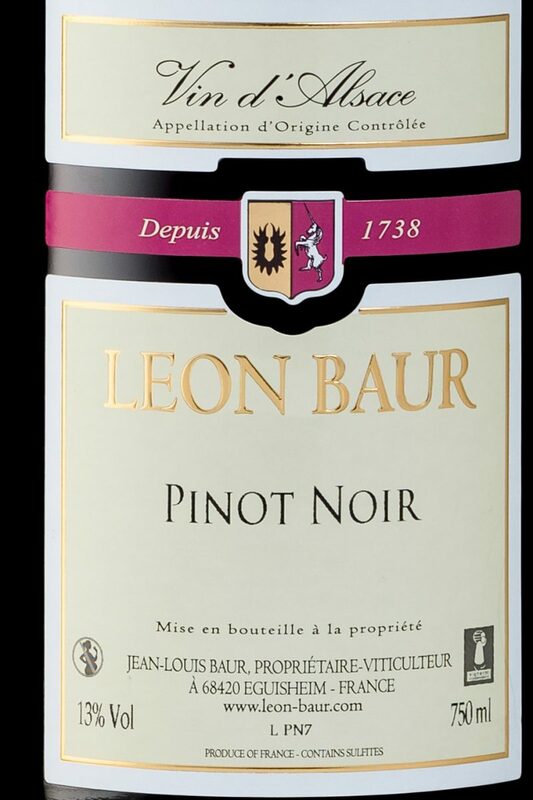 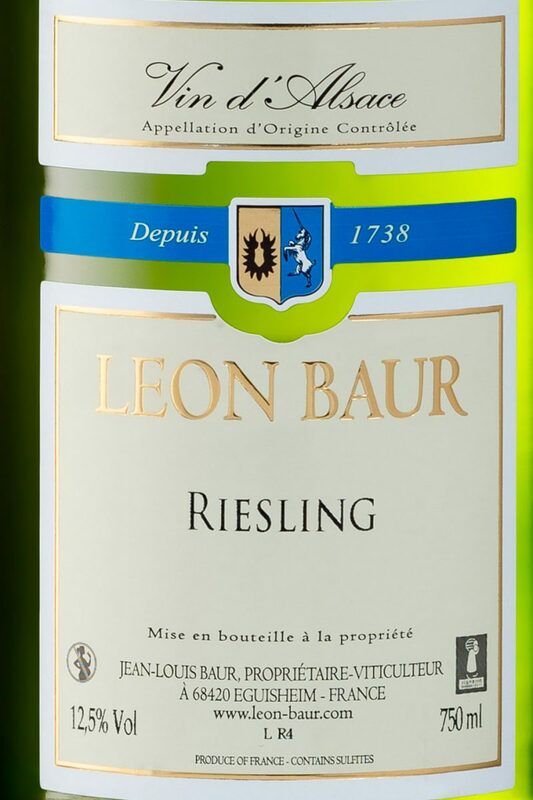 It is superb as an aperitif and perfect with asparagus.